Volkswagen is set to introduce a new pick-up truck at the São Paulo International Motor Show. 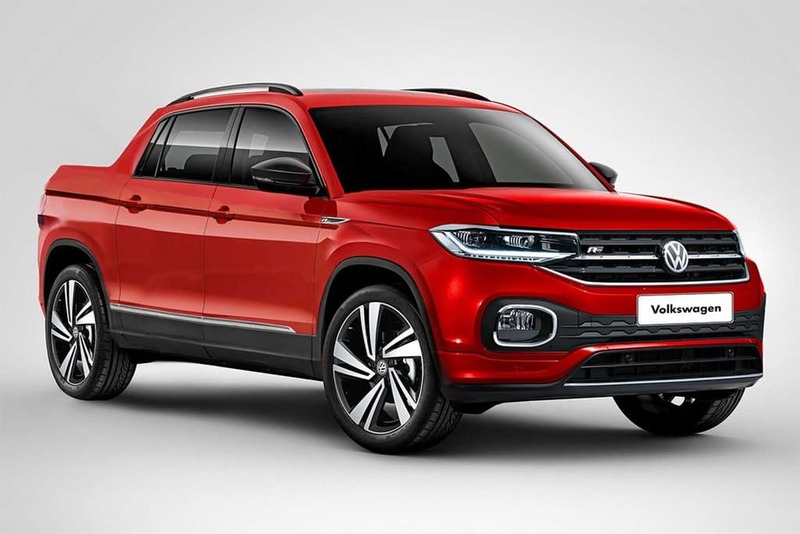 It will slot in below the Amarok and will be based on VW’s MQB platform, also used by the Tiguan compact SUV. The introduction of the concept also starts a countdown to the eventual launch of the vehicle in South America. It hasn’t been confirmed for SA yet, but we can’t see it not coming here.